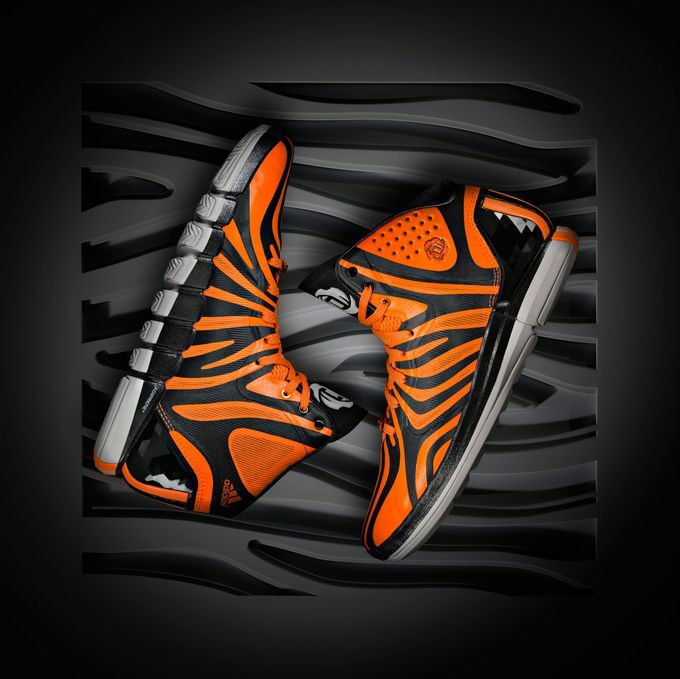 adidas today unveiled the D Rose 4.5 signature basketball shoe – the latest in a line of premium and personal signature products designed for Chicago Bulls point guard, Derrick Rose. 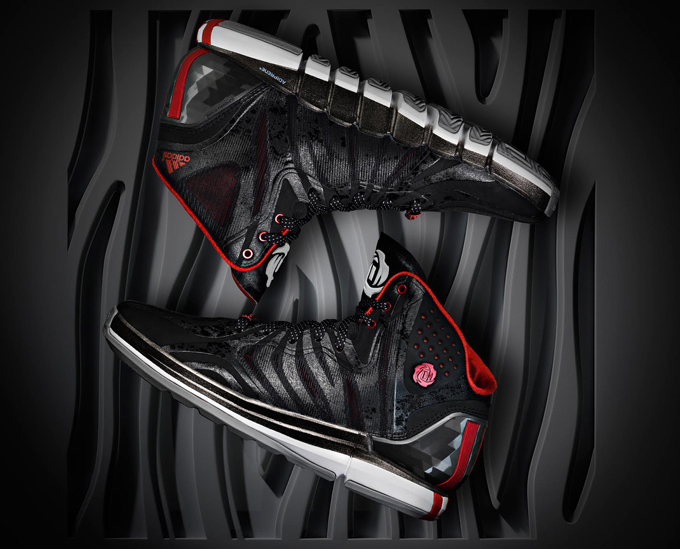 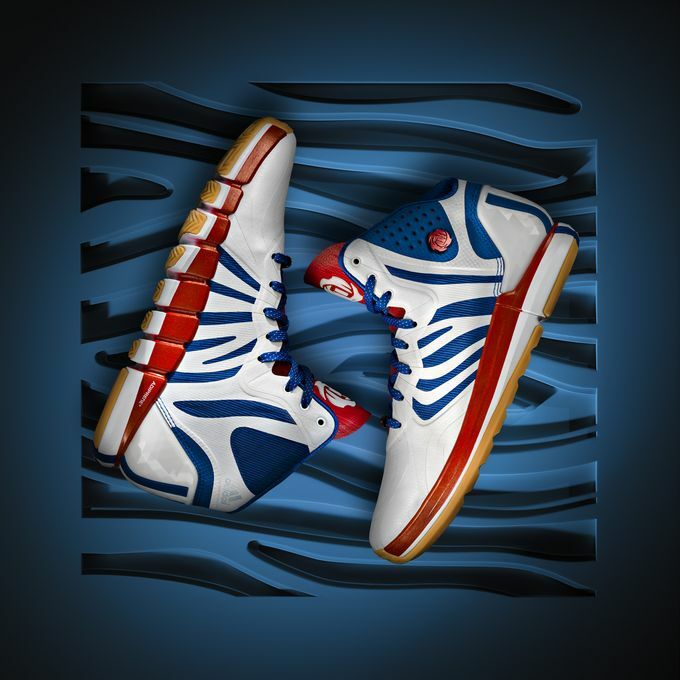 The D Rose 4.5 features an exclusive, tailored design inspired by his unmatched natural instincts on the court. 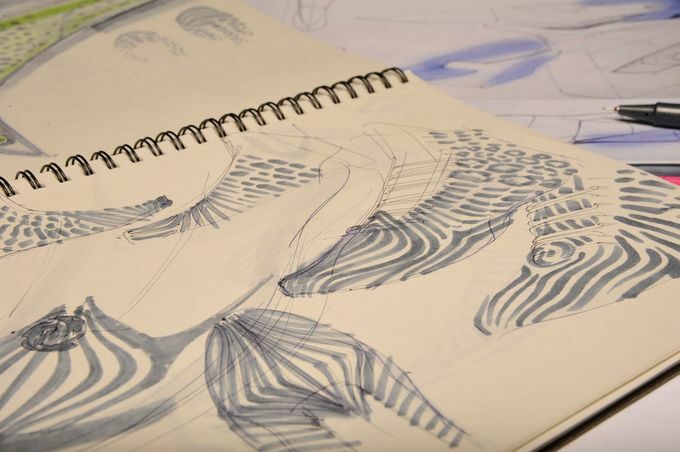 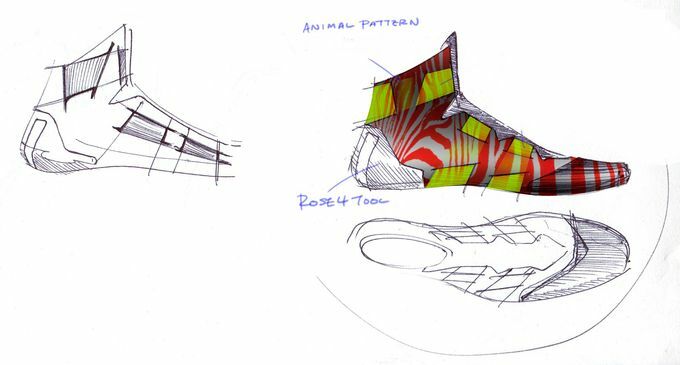 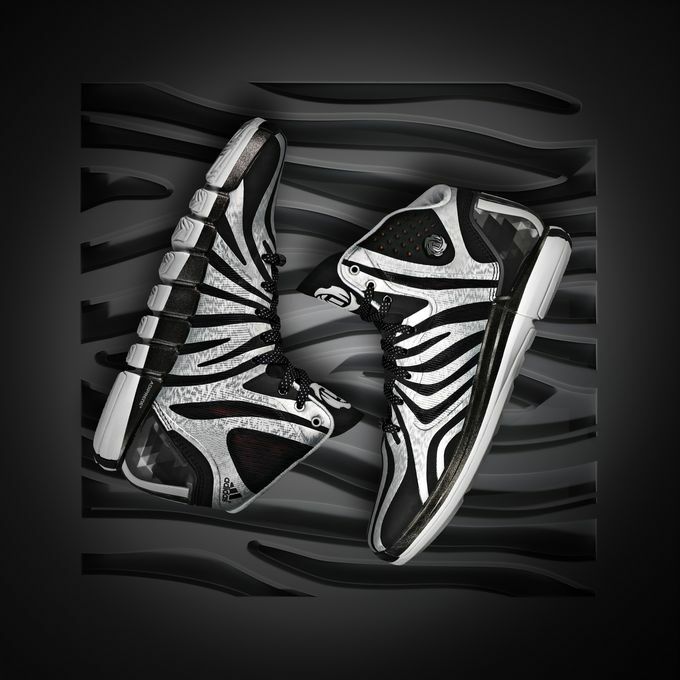 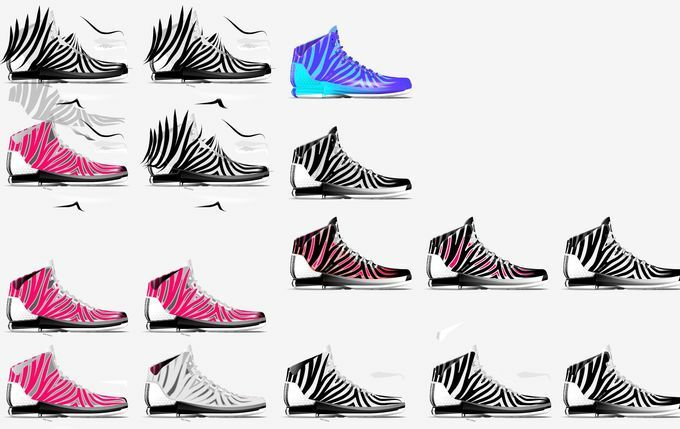 The hybrid skin upper design has a functional and stylish pattern representing the fastest and most unique animals on the planet while meeting Derrick’s high standards of style. 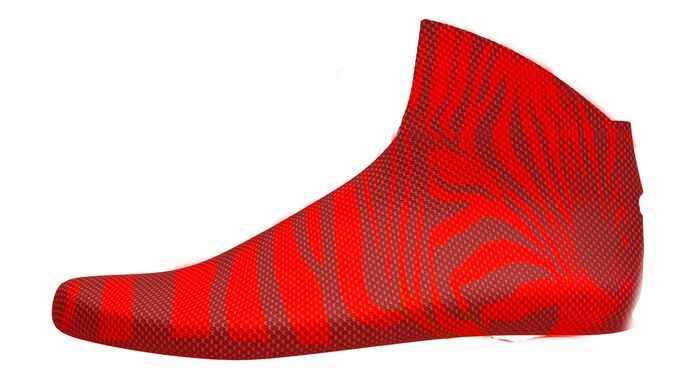 The upper’s SPRINTWEB and SPRINTSKIN enhances support on the lateral side of the shoe while working with the Crazyquick outsole on the medial side for ultimate performance. 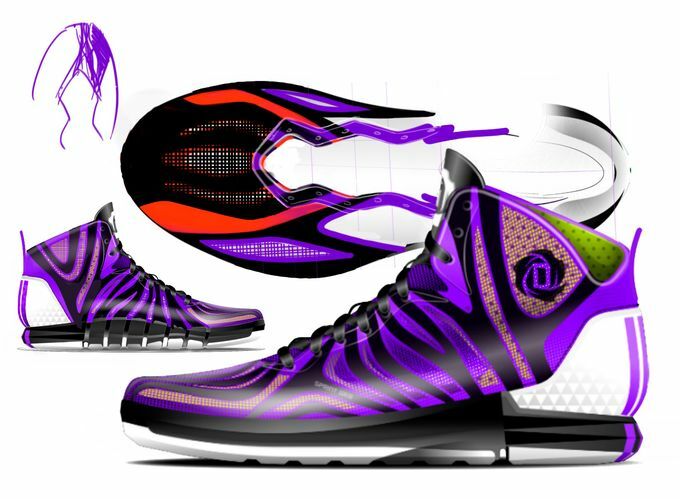 The D Rose 4.5 also features an innovative asymmetrical engineered molded EVA collar with GEOFIT technology and increased padding around the ankle to create a more natural ergonomic fit for enhanced comfort. 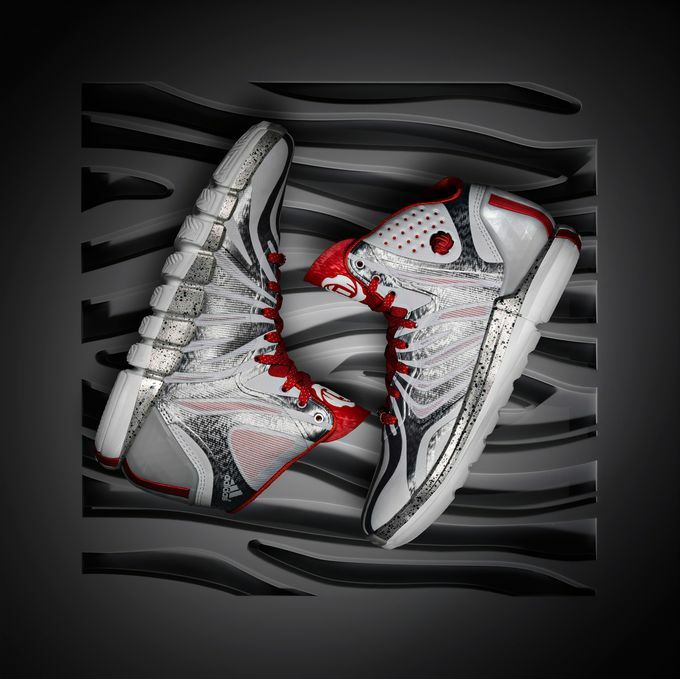 SPRINTFRAME adds strength and stability and the sole features high-grade injection molded EVA to ensure the most lightweight, flexible and cushioned ride on the court. 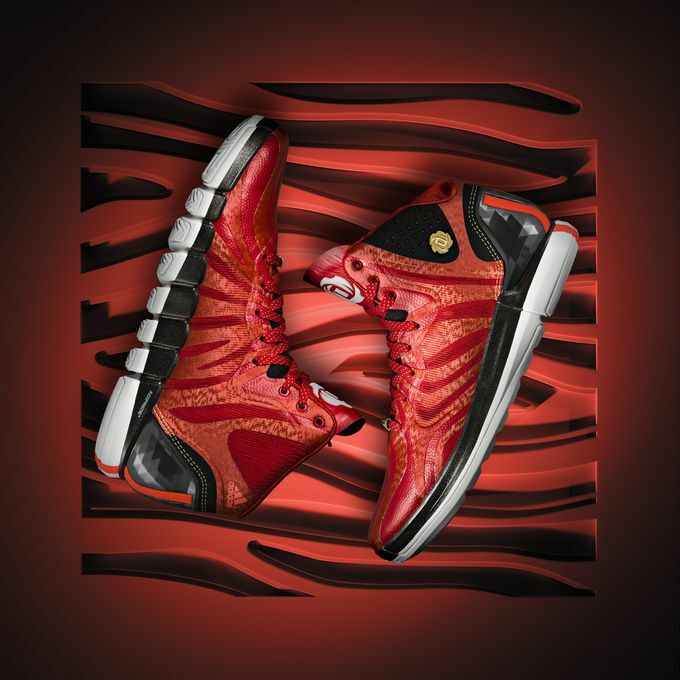 Signature details include the D Rose logo which features three petals that revolve around the letter “D” and number “1” in the center, prominently located on the collar and tongue as well as Rose lace jewels.